Zana Sipovac MRICS RV has a ten-year experience in property valuation and financial advisory services primarily in the segment of commercial real estate. 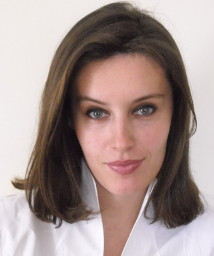 Zana has worked on numerous projects in Serbia, ex-Yugoslavian region and the United Arab Emirates. Her work is focused on commercial, industrial, retail and development properties valuations/consultancy, while her depth of experience and professional skills are used by key financial institutions in the country and numerous investors. Zana is a professional member of the Royal Institution of Chartered Surveyors.